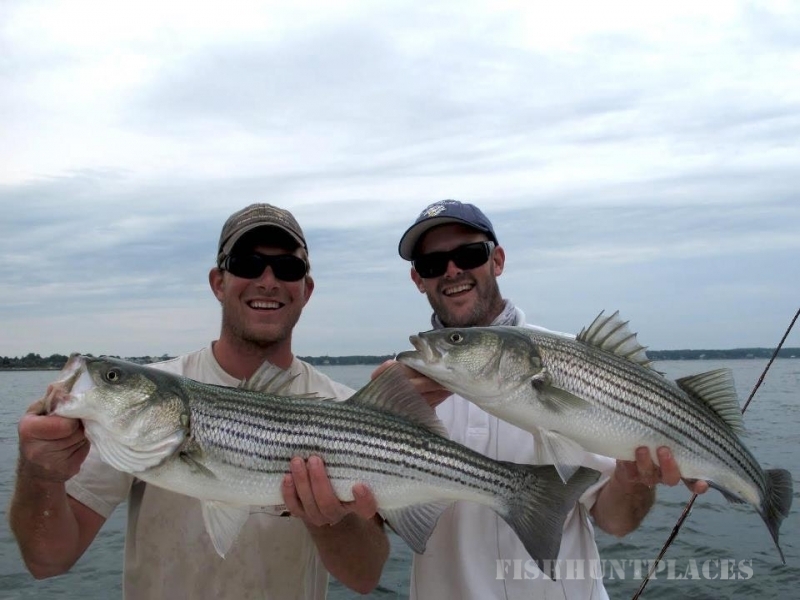 Greasy Beaks is a full service flyfishing and light tackle charter business serving the North Shore and coastal New England - from Ipswich Bay down to the Long Island Sound. 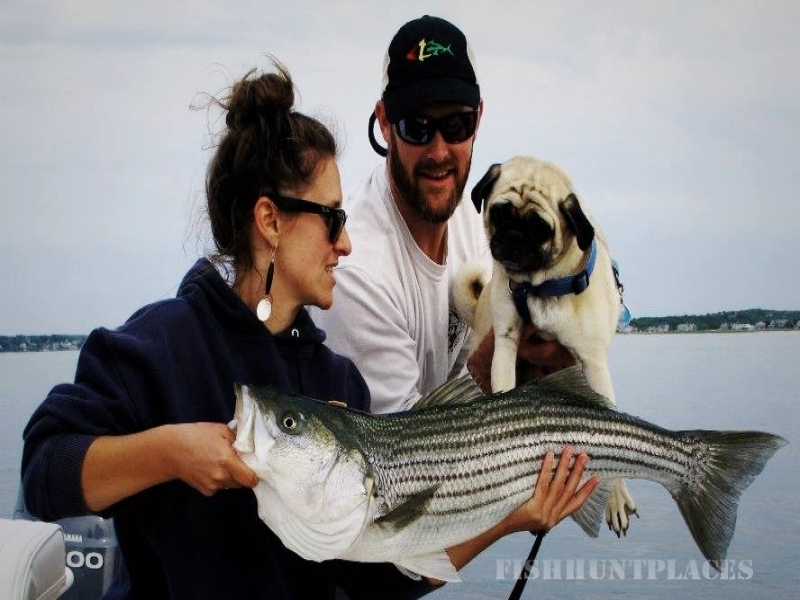 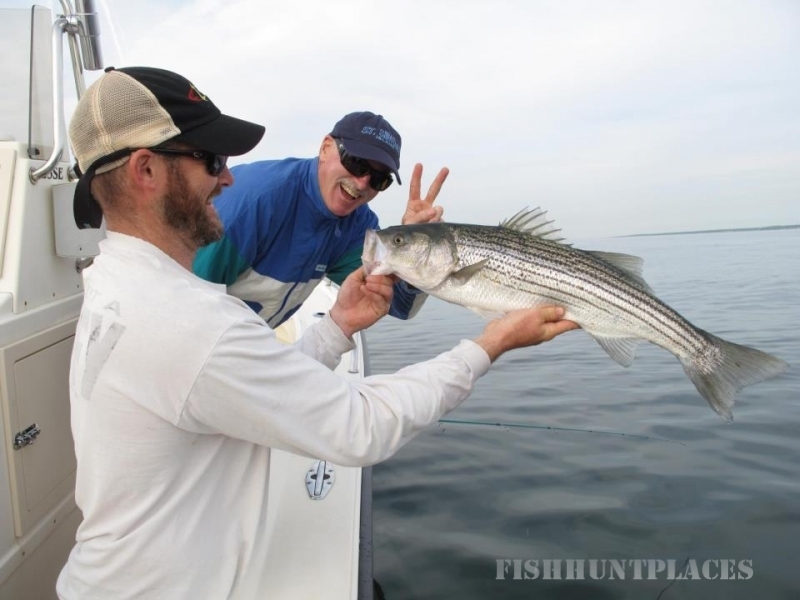 We run trips for striped bass, bluefish and the notorious false albacore. 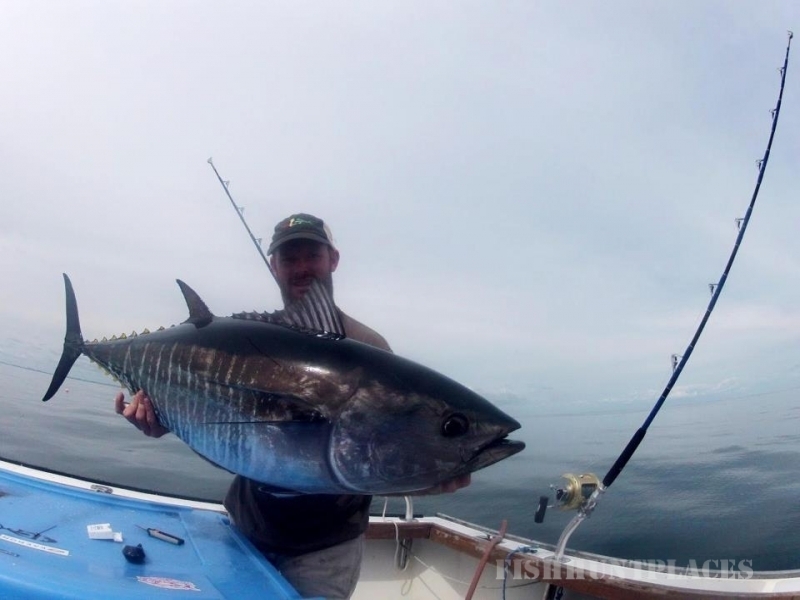 Greasy Beaks is owned and operated by Captain Eliot Jenkins, who is USCG certified and has put in more than twelve years of chasing fish, including a ten year stint in Oregon fishing for Chinook Salmon and Steelhead as well as years of guiding in the Bristol Bay area of Alaska.